New and more detailed guidance included in the draft charity code has an enhanced focus on delivering organisational purpose and direction. Totally new is a separate principle that demonstrates a governance perspective on diversity. The consultation runs until Friday 3 February 2017. 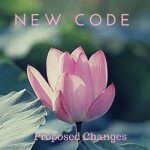 Those with an interest in charity governance are being asked to feed back their views on the code. Boards promote a culture of prudence with resources but also understand that being overcautious and risk averse is itself a risk. Boards regularly review the external environment and assess whether the charity is still relevant. The code recommends trustees consider partnership working, merger or dissolution if others are seen to be fulfilling similar purposes more effectively. Increased expectation in relation to aspects of board composition, dynamics and behaviours with explicit good practice recommendations about board size, frequency of board performance reviews, and trustees’ terms of office. Emphasis on board diversity, supporting its leadership and decision-making with a recommendation that larger charities publish an annual statement of the steps they have taken to address the board’s diversity. A presumption that charities should be open in their work, including a public register of trustees’ interests, unless there is good reason not to. Recommendations that charities use their annual report to say how they apply the code and an explanation of any aspects which they do differently. “Everything the code does is about putting in place the processes and behaviours that mean charities will be better able to deliver their purposes. 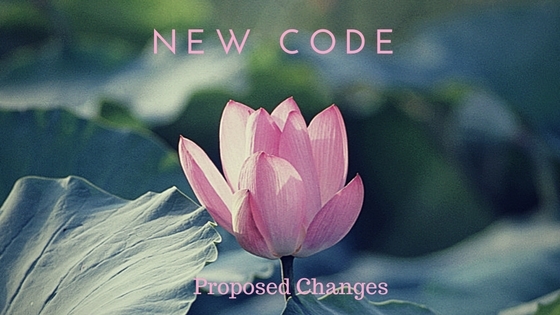 This version of the code starts from the principle that trustees understand their role and are interested in helping their organisations develop further”. This entry was posted in Blog and tagged behaviours, chief executive for boards, delegation and leadership resources for boards by tesse. Bookmark the permalink.